Filler text – this was a long one, Tech loses his cool over the news, Gun tries for 40 minutes to get through a 3 point list. Then we wrap up with a time warp with an episode recorded in person from the Sullivan compound in the snowy north. Even Clinton Friendly Washington Post is noticing this is bad! Yes, this is a call to action, we need a reasonable and measured response and we need to campaign to get the ridiculous amounts of corruption out of government. WireTap Weds: Trump clinches,Bernie and Kaisch hang on. Game crunching. We end on a high note. Tech is recuperating from a severe injury, by working full time. This doesn’t stop Gun from mocking him. They cover the fall of Cruz and any path to victory for Sanders. Tech re-covered the bruhaha about the Alex St. John blow-up recently. Here was the article he wrote. In response to this article. 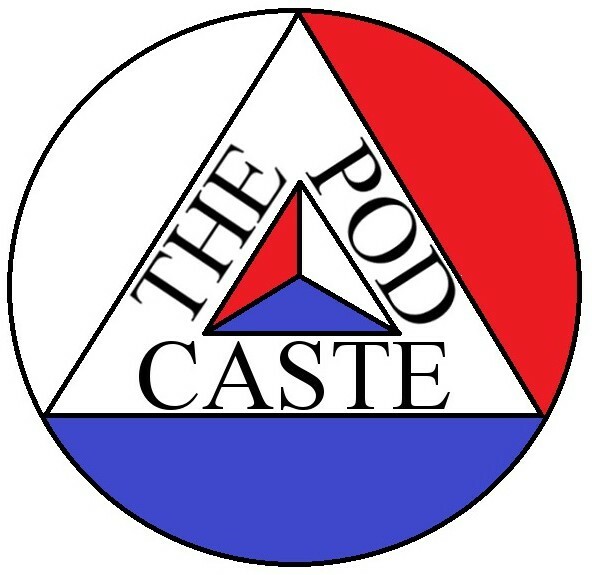 Then Alex’s daughter Amellia St. John wrote a brilliant article for Medium – Tech Sully actually used to work for Alex, so he wrote a follow-up to that article here on thepodcaste.com. Gun previewed some upcoming interviews he’ll be trying to get for another Secret Societies podcast.